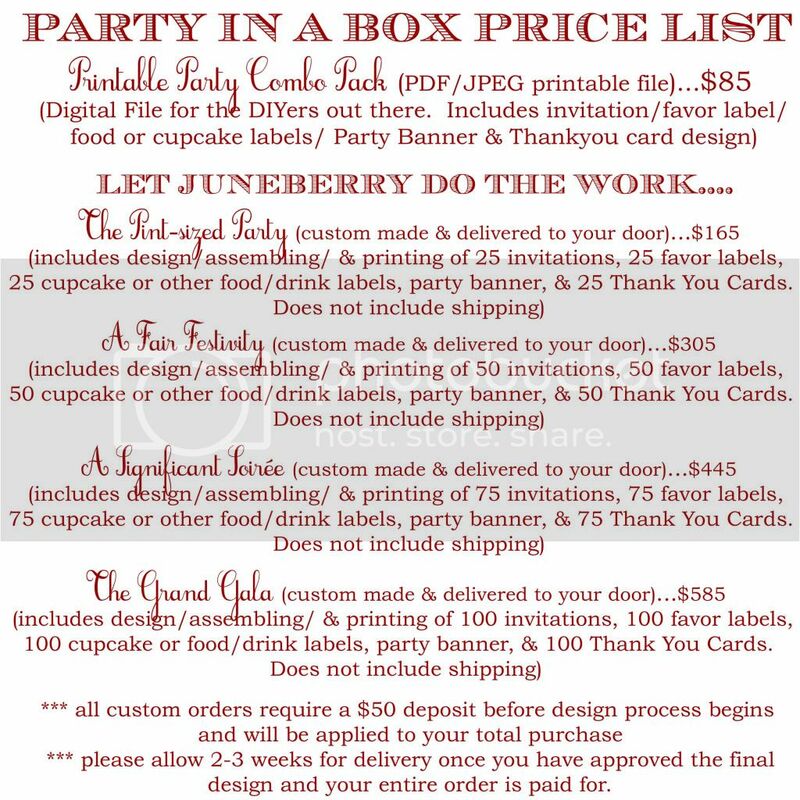 Juneberry Lane: FROSTED: Lions, Tigers, and Bears...Oh My!! Frosted Animal Cookie Creations!! FROSTED: Lions, Tigers, and Bears...Oh My!! 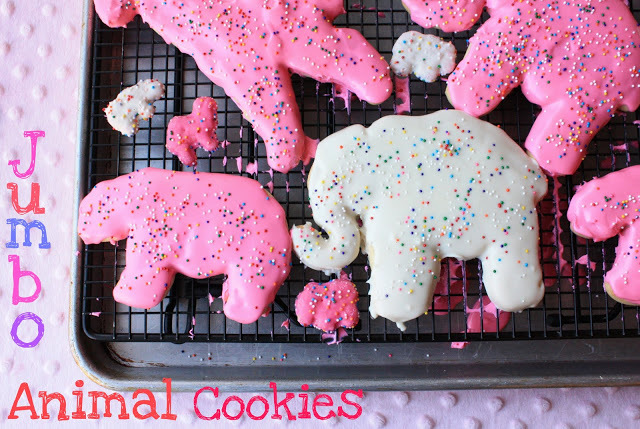 Frosted Animal Cookie Creations!! As a child I remember one of my favorite things to do was to go to the local zoo and see all of the exotic animals. I LOVED watching the monkeys swing from the ropes in their habitat, the hippos taking an afternoon nap in the cool, refreshing water, and giraffes using their long necks to dine on all the green leaves growing high on the trees. My love for animals continued whenever my mother allowed me to have a treat at the grocery store. I will never forget the times that I chose those delicious, sweet pink and white frosted animal cookies. 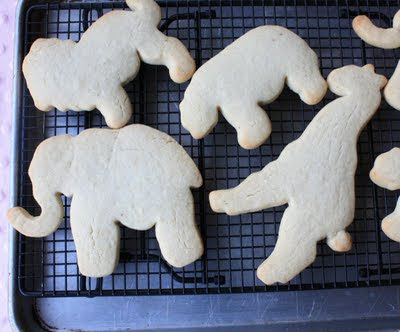 These yummy treats not only satisfied my sweet tooth, but also provided me with hours of play time as I acted out the animals that I had seen at the zoo with each cookie that I pulled out of the bag. 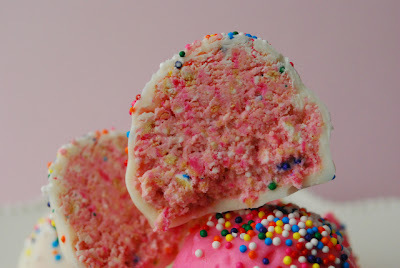 In honor of the birth of my new niece, Cecily Kate Tumino, (whom I hope not only loves the color pink, but also has a love for animals like her Aunt) I am sharing some colorful tasty frosted animal cookie inspired goodies that will not only remind you of your childhood, but will bring a smile to your kids' faces at your next event. So, take a peek at these wild treats...and recreate the sweetness of your youth. 1. Line a rimmed baking sheet with foil and set aside. Meanwhile, in a food processor, grind the animal cookies (about a cup at a time–work in batches) until finely ground, coarse crumbs. Pour all the ground cookies into a large bowl. 2. Once cookies are ground, spoon in the half can of cream cheese icing. Using your clean hands or a spoon, and mix together the crumbs and frosting until thoroughly combined. 1. Preheat an oven to 350°F. Over a small bowl, sift together the flour, baking powder, salt, nutmeg and mace. Set aside. 2. In the bowl of an electric mixer fitted with the flat beater, beat the butter on high speed for 2 minutes. Reduce the speed to medium, slowly add the sugar and beat for 2 minutes, stopping the mixer occasionally to scrape down the sides of the bowl. Add the egg and vanilla and beat for 1 minute, stopping the mixer once to scrape down the sides of the bowl. 3. Stop the mixer and add half of the flour mixture. Beat on low speed until most of the flour has been absorbed. Add the remaining flour and beat until all of the flour has been absorbed and the dough starts to pull away from the sides of the bowl, 2 to 3 minutes. 4. Turn the dough out onto a work surface and divide into 2 equal balls. Shape each into a disk and wrap separately in plastic wrap. Refrigerate for at least 2 hours or up to 2 days. 6. Bake the cookies until very light golden brown, about 18 minutes. Transfer the baking sheets to wire racks to cool for about 5 minutes. Transfer cookies to wire racks to cool completely. 1. 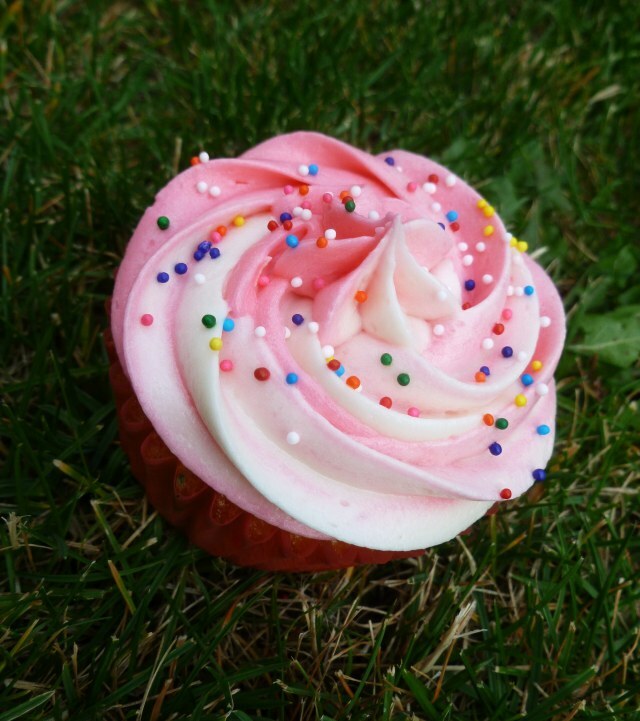 Place the buttercream icing in a microwave-safe bowl from 15-30 seconds (until pourable). If it becomes too runny then, add some powdered sugar. Divide icing into 2 bowls. Tint half of it pink and keep the other half white. 2. With the cookies on a wire rack, place the rack over a baking sheet (or over wax paper). 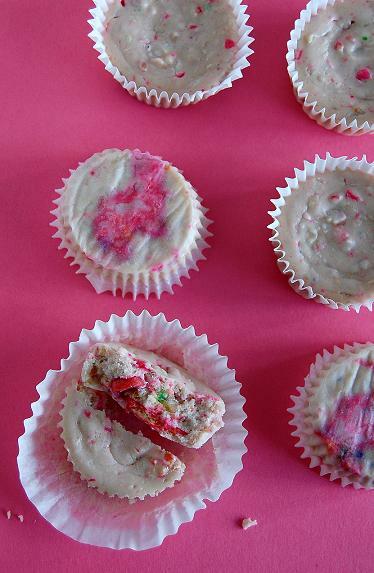 Use a spoon to cover each cookie with the icing. Sprinkle with the nonpareils. 1. Preheat oven to 275F. 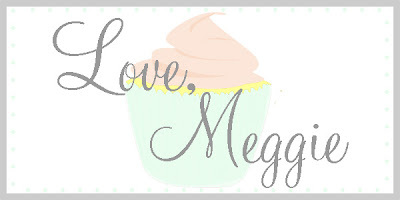 Line muffin tins with cupcake liners (preferably white). Place a pink (they show up better) cookie at the bottom of each cupcake, sprinkle side down. Set aside. 2. Using a stand mixer, beat cream cheese and sugar on medium-high speed for about 5 minutes. Add eggs, one at a time, beating for about 1 minute. Scrape down the bowl after each addition. Add vanilla and Greek yogurt, beat until incorporated. 3. Crush up remaining Animal Cookies. You can use as many or as much as you want. I just used the rest of the bag because I really like the cookies. Add them to the cheesecake batter and mix until the cookies are throughout the batter evenly. Pour into prepared cupcake liners. 4. Bake for 22 minutes, rotating half way through. Remove from oven and let cool to room temperature. 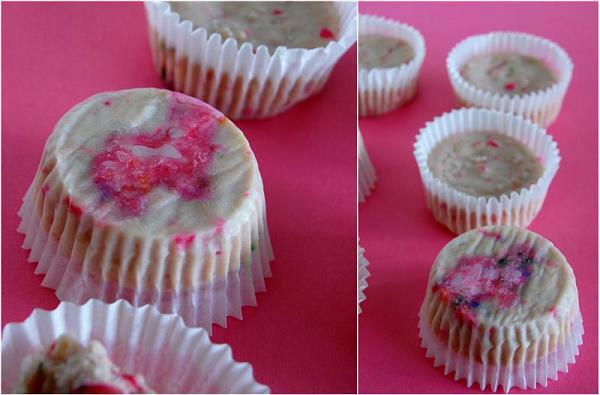 Chill in fridge in muffin tins for at least 4 hours or overnight. 1. In a large mixing bowl, combine the sugar, Egg Beaters, and marshmallow cream on low. The stir in the whipping cream and milk. 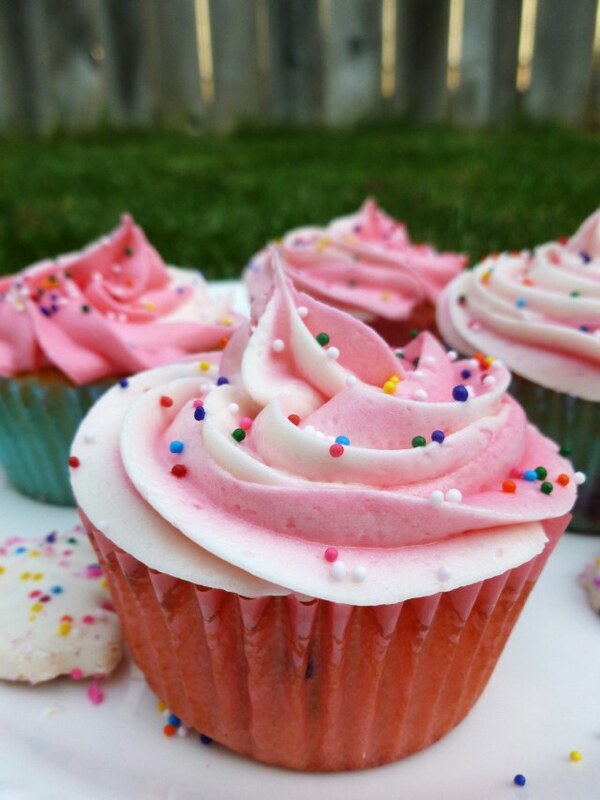 Add a few drops of pink food coloring to make it pink (if desired). 2. 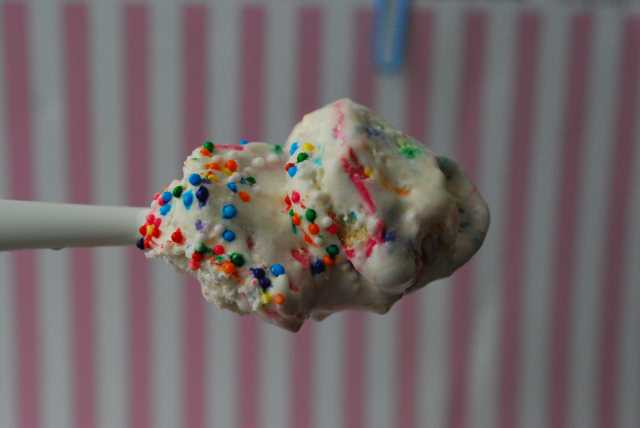 Place the cream mixture in your ice cream maker freezer container. 3. 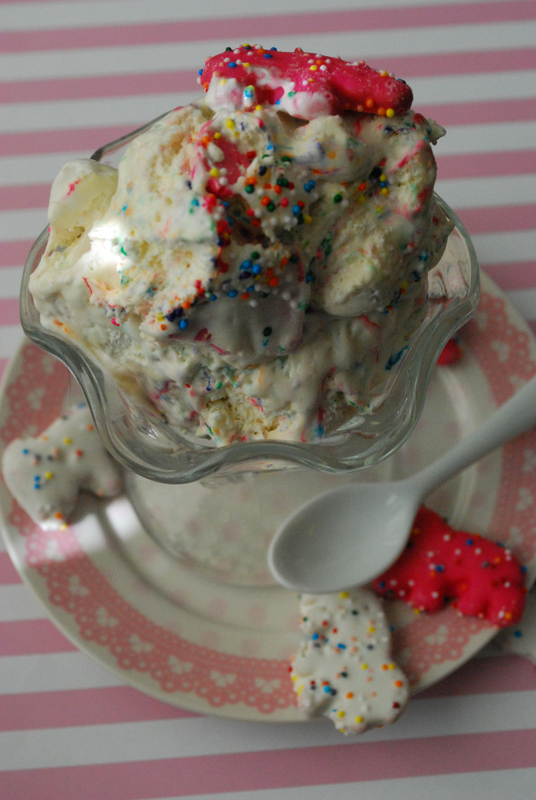 When the ice cream is almost frozen sprinkle in half of the crushed cookies. 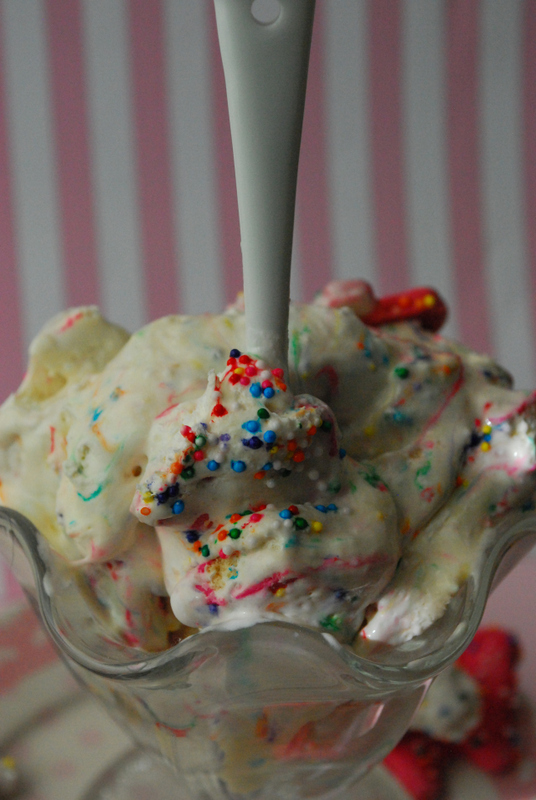 Let the ice cream maker freezer mix them in. 4. When it is frozen (as frozen as the ice cream maker can make it), hand stir the remaining cookies into the frozen ice cream. Make sure to stir all the way to the bottom. Add additional crushed cookies, if desired. 5. Place the ice cream in the freezer for several hours until solid. 1. Preheat your oven to 350 degrees. Cream the butter and sugar until fluffy. Beat in eggs one at a time, then add the vanilla and mix well. 2. In a separate bowl, combine flour, baking powder, and salt. Add a third of the flour mixture to the butter mixture and beat until incorporated. Add half of milk and mix well. Add another third of the flour, mix, then add the remaining mix. Beat in the remaining flour mixture until well incorporated. 3. Line or spray a cupcake tin. 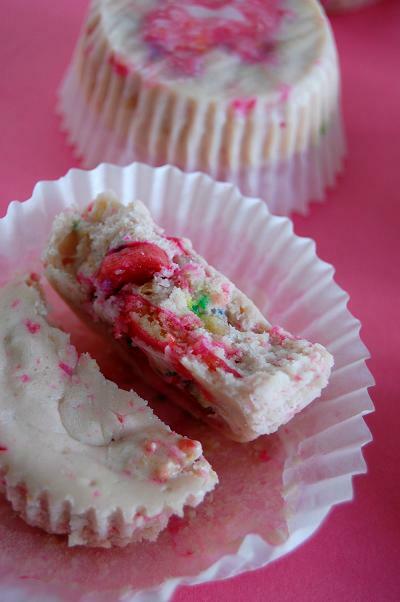 In each well, add a tablespoon of batter, then drop one frosted animal cracker into each. 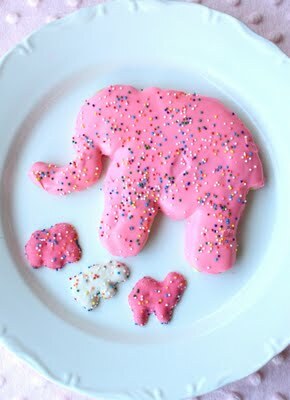 Then add 1/4 cup of batter to each, covering the frosted animal cracker. 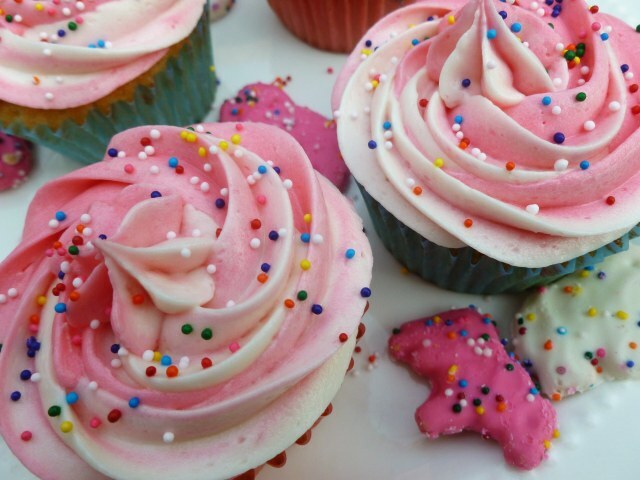 Add another frosted animal cracker on top of the batter in each cupcake well. 4. Bake for 16-18 minutes until golden. 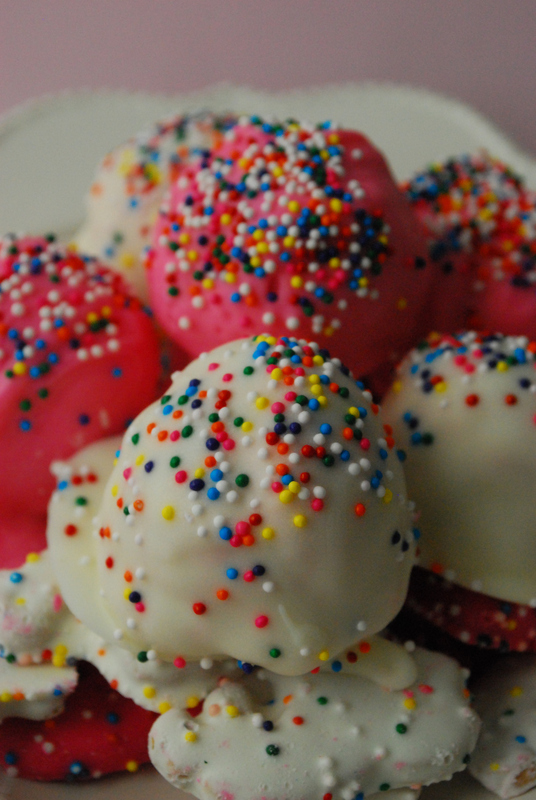 Once cupcakes have cooled, top them with buttercream icing and nonpareils! What a scrumptious way to bring back all those wonderful childhood memories and share with your children one of your favorite treats from when you were their age. 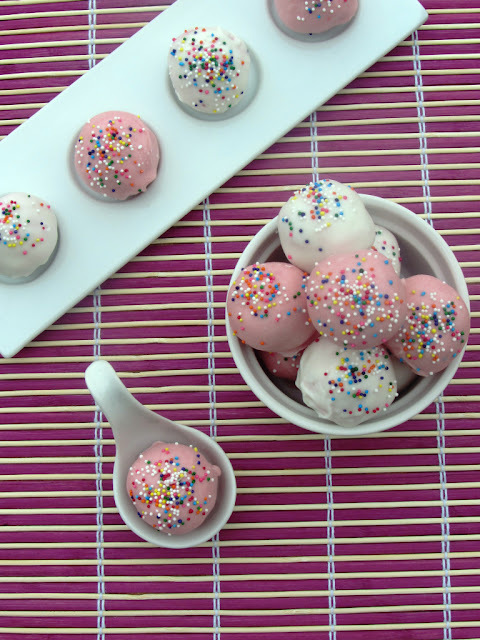 All of these pretty pink and white desserts would stand out at a kid's circus birthday party, a girly carousel-themed baby shower, or as a snack for your child's class on their next school trip to the zoo. 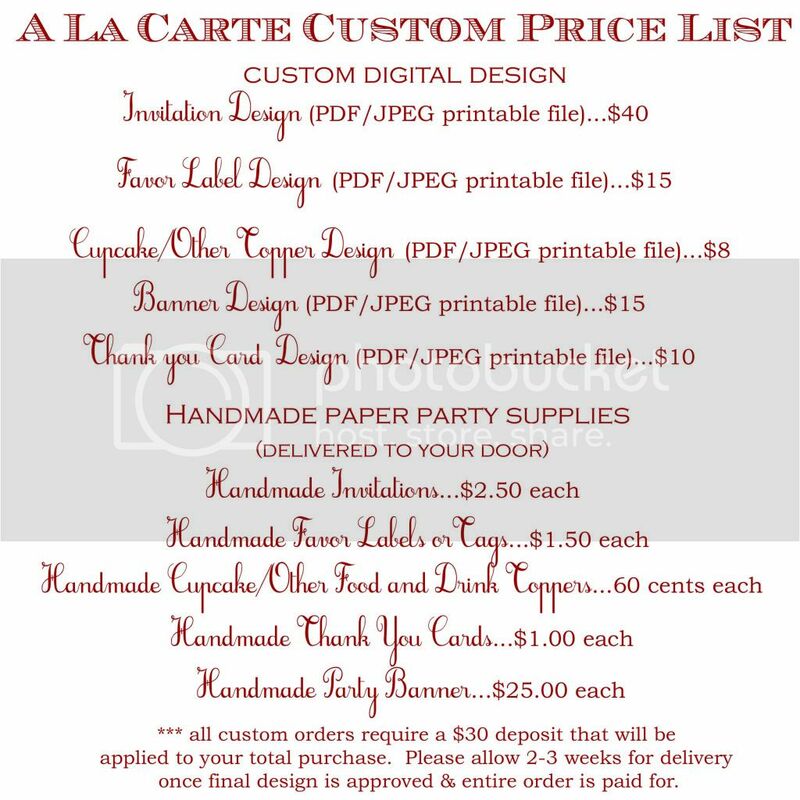 Not only will you get rave reviews from adults and children at your next party...but think of how much fun you can have guessing each animal shape as you pour them out of the bag. So allow your kids to finally get that bag of frosted animal cookies that they have been begging you for and create some of these fabulous rainbow sprinkled desserts. Have a wonderful weekend!